ON THIS SECOND NIGHT, we reflect on the miracle of aliyah and the rebirth of the State of Israel in 1948. Traditionally, Chanukah recalls the miracle of the oil that burned for eight days and the rededication of the Temple. This year, let us recall the miracle of a century of aliyah, and the return of the Jewish People to our historic homeland. Born in Ethiopia in 1961, Adisu Massala made aliyah in 1980 by plane after crossing the Ethiopia-Sudan border. In Israel, he became a social worker and chairman of the United Ethiopian Jewish Organization. 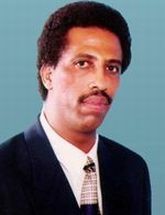 The first Ethiopian Jew to be elected to the Knesset, Massala served from 1996-1999. His election exemplifies the Jewish and Zionist values of democracy and the integration of immigrants into Israeli society. Massala cares deeply about the issue of the education of Ethiopian Jewish children, working to decrease the school dropout rate and increase sensitivity in schools about learning needs of Ethiopian Jews.  Furthering education is a Zionist value – which ensures the future of the Jewish people. Ethiopians suffered from a devastating famine in the 1970’s. Following the principle kol Israel arevim ze la’zeh (all of Israel is responsible for one another), Israel evacuated approximately 7,000 Ethiopian Jews in a daring airlift from Sudan to Israel in 1985. Subsequent operations (codenamed Moses, Sheba and Joshua) brought an additional 10,000 olim chadashim (new immigrants). 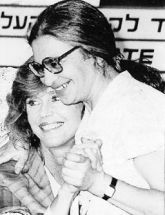 Ethiopian Jews faced major challenges in becoming integrated into Israeli society. Coming from a subsistence society, they had to make major technological and cultural adjustments to their new lives in Israel. Who in your family was an immigrant from a different country to the United States? What challenges did they face in coming to begin life in a new land? If you had to move to a new country, how would you feel and what would be most difficult?